The Partnership2Gether peoplehood platform (previously known as Partnership 2000) connects some 500 communities around the world in 46 partnerships. P2G is building living bridges among these communities - sharing ideas, strengths, challenges, and models of success. P2G has become the paradigm for successfully partnering global Jewish communities directly with Israeli communities—the majority of which are in national priority areas. Communities share ideas, strengths, challenges and models of success; and empower one another to generate waves of change. But the impact of these projects go far beyond the community level—each of us has the opportunity to become directly and personally involved. 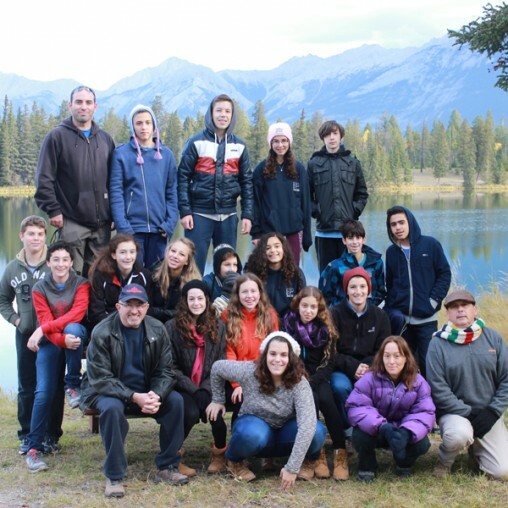 Mission: To build and strengthen relationships between people and communities in Coast-to-Coast Canada and in Etzbah Hagalil through programs that build Jewish identity and promote the welfare and wellbeing of all partners involved. Vision: To be leaders in the field of Capacity Building and Youth & Education in Etzbah Hagalil – providing innovative projects and leveraging resources with others who have similar interests in these fields and doing so by having Canadians and Israelis work together in true partnership. Furthermore, our vision is for the Gesher Chai to build strong people to people connections. Located along the confrontation line on the Lebanese border, just steps away from heavy fighting during the 2006 war against Hezbollah, the Galilee Panhandle region knows what it’s like to be under threat. 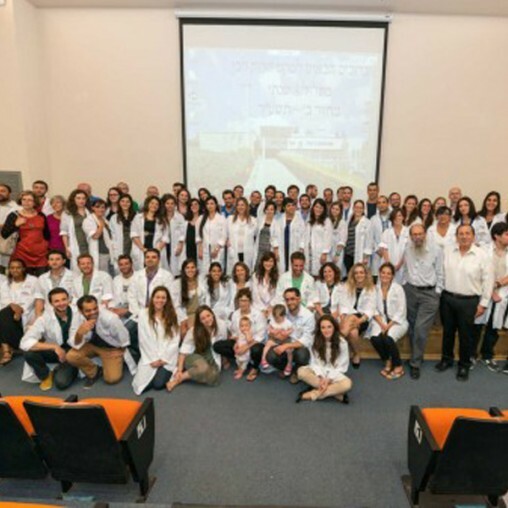 At the same time, with a predominance of small communities and its location in the northernmost part of Israel, the Galilee Panhandle faces the great challenge of providing its 50,000 residents with social, educational and employment opportunities. Promotes global Jewish identity and unity with people-to-people connections between Canadian and Galilee Panhandle residents. Informal and formal education initiatives reach a worldwide population of youth and open opportunities for future professional development. Projects that focus on leadership development, volunteerism, youth infrastructure and regional development.